Lanparte’s LA3D-VR-01 is on sale for $199, making it the lowest cost gimbal for 360 cameras by a significant margin. I don’t know if this is a temporary sale or a permanent price reduction. 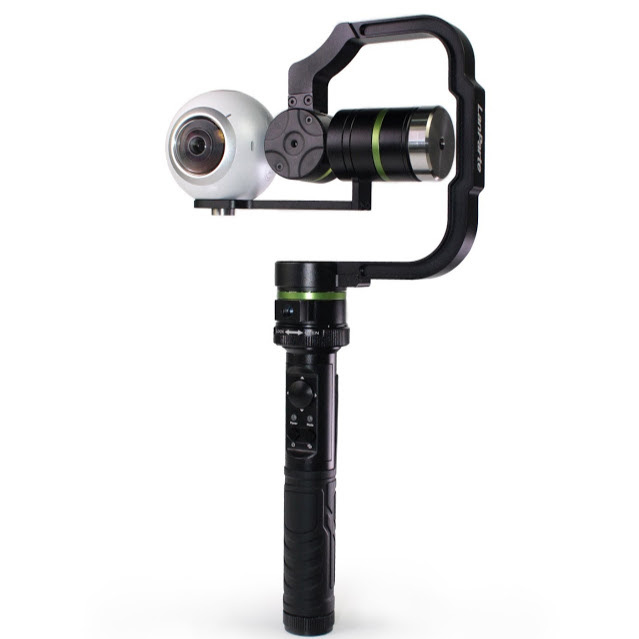 Lanparte LA3D-VR-01 is the newest gimbal for 360 consumer cameras. It has an unusual design that makes the gimbal and its motors invisible to 360 cameras such as the Samsung Gear 360, but not slim 360 cameras such as the Ricoh Theta or Xiaomi Mi Sphere. It also does not need a counterweight.